Nouvag MD11 Implantology Motor System + 20:1 Contra-Angle Handpiece with LED and Hexagonal Clamping Mechanism Bundle. SPECIAL PRICING AVAILABLE! 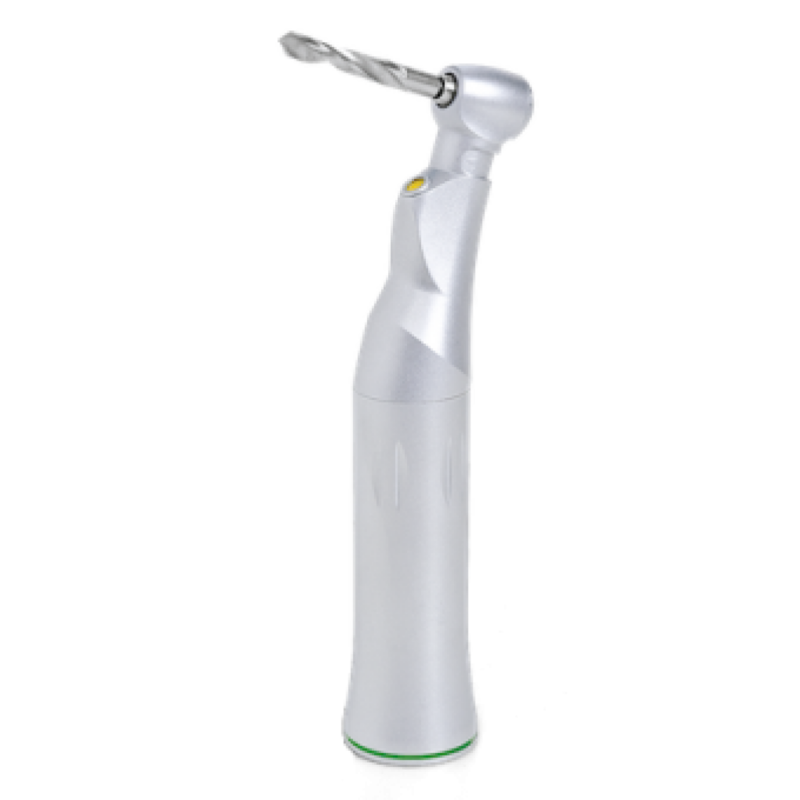 We are partnering with Nouvag to offer their MD11 Implantology Motor Sytstem and their 20:1 Contra-Angle LED Handpiece at a special rate for our customers (A $4170 value!) . 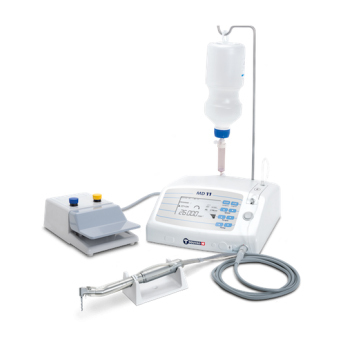 The MD11 is an Implant Motor System capable of perfectly accomplishing any step of procedure, due to its sophisticated motor management for smooth and precise power. Sophisticated motor control for smooth and precise power delivery in any range of speed. Motor speed range of 300 – 40,000 rpm. 70 Ncm of maximum torque at the 20:1 Contra Anglewith graphical, real time torque control. Sturdy, high quality architecture and finish. Integrated pump system for cooling the instrument to prevent of tissue damage. 4 programs for drilling, cutting threads, screwing in the implants and placing the cover screw.